All we want is that you have a great time. 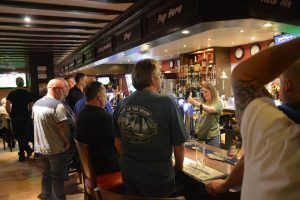 Red Lion Truckstop runs various offers on drinks depending on time and occasions. 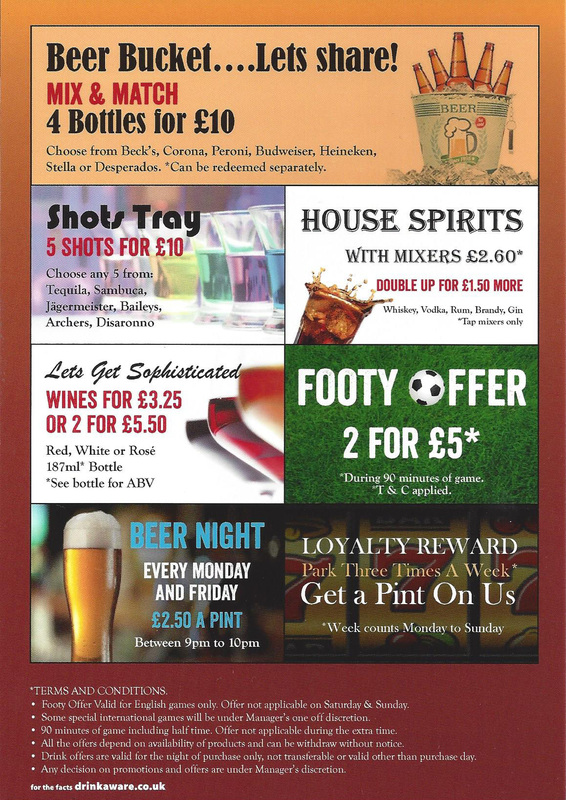 Don’t forget to check our Offers section for more details. 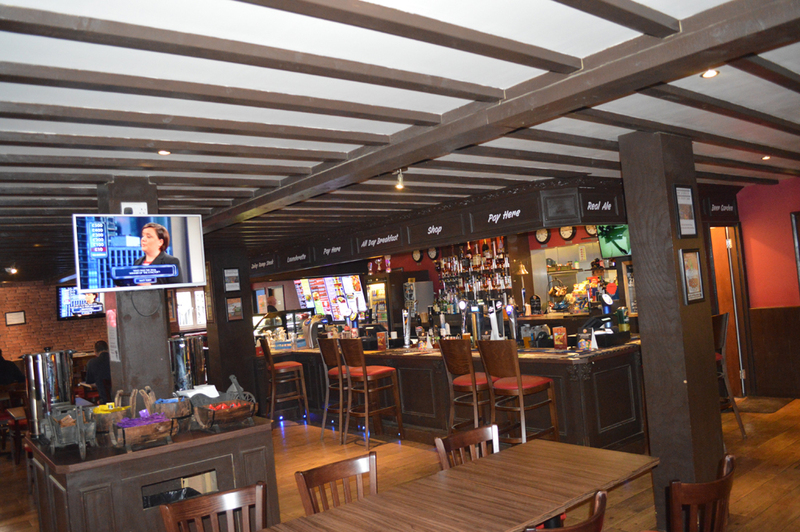 Looking for a venue to hold your parties, sales meetings and training? 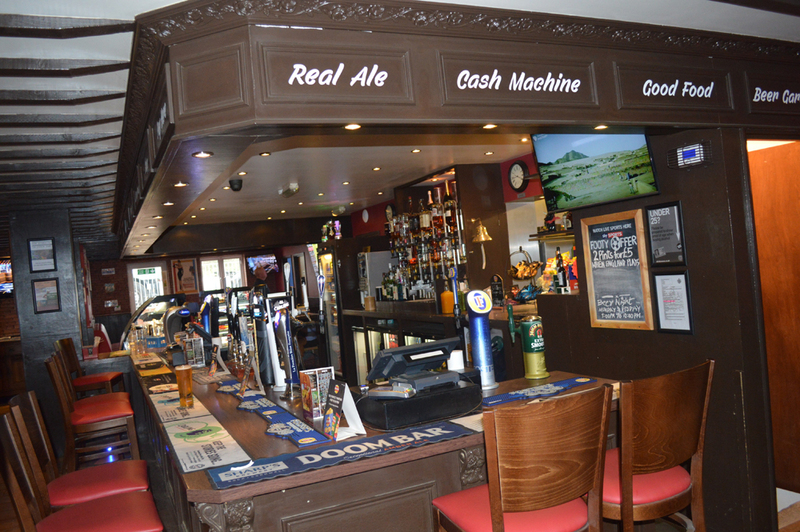 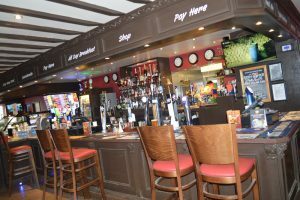 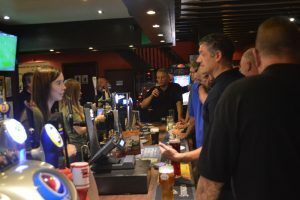 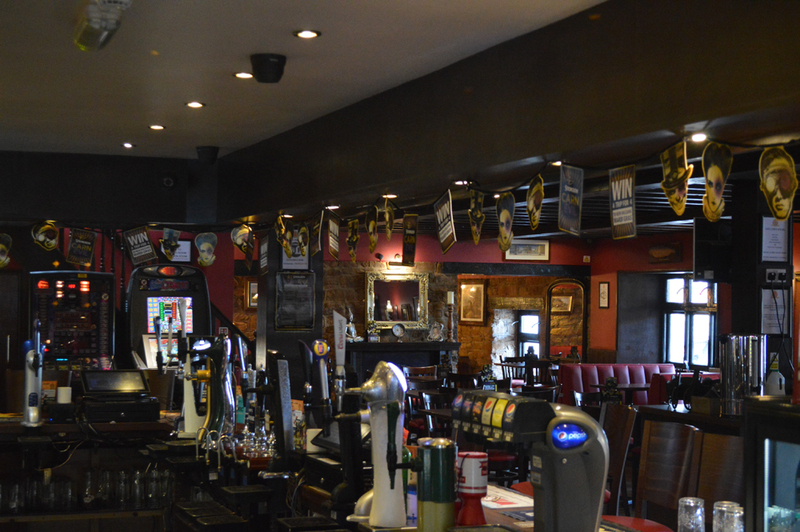 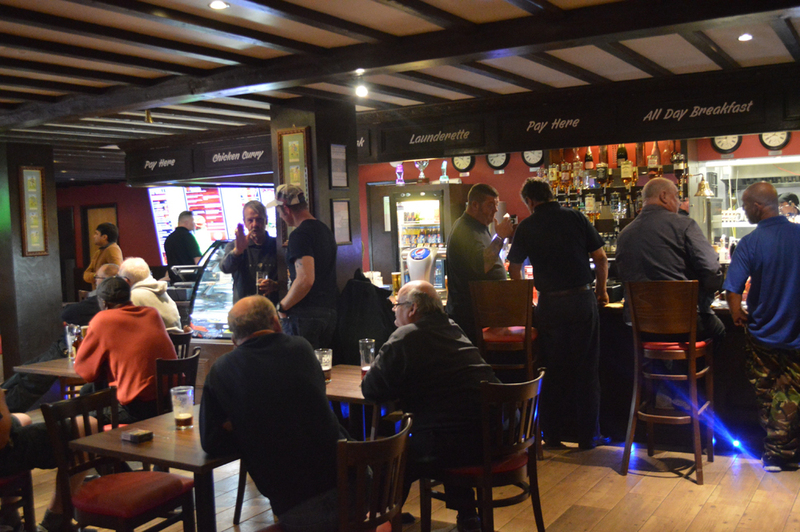 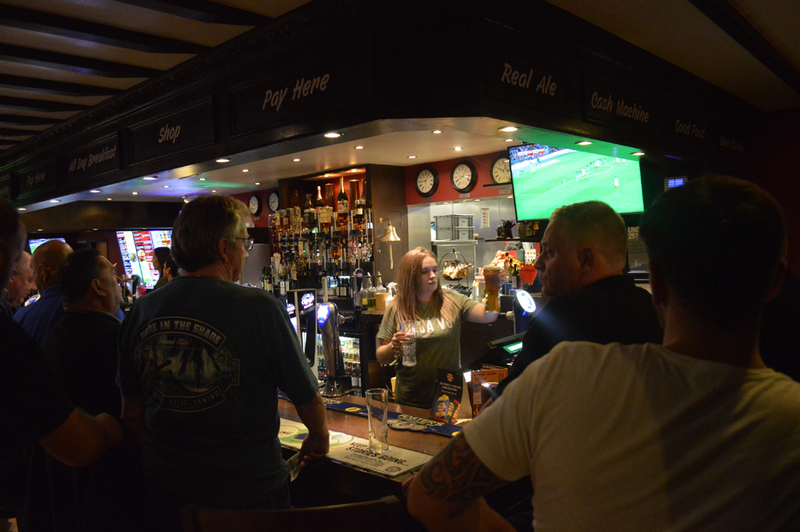 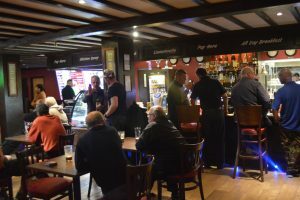 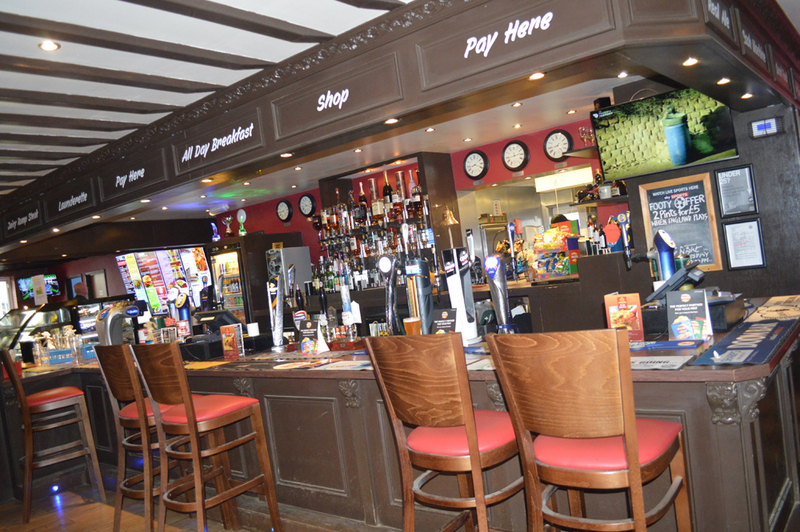 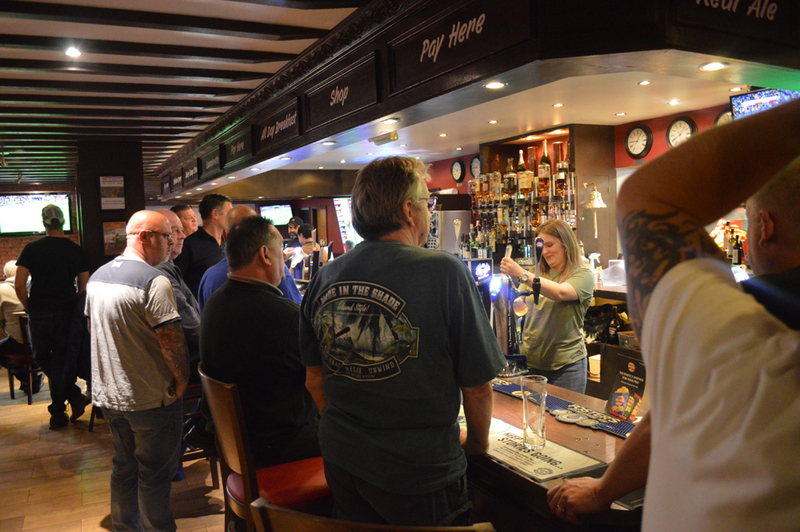 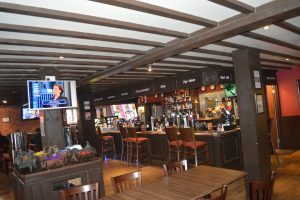 The Red Lion got room to serve for your various requirements! Stopped here with a coach load of passengers they loved it will visit again when I’m on the m1.